Everest Echo December 2017 | Everest Academy Turns Ten!  This year marks Everest Academy Manila’s 10th year as a Catholic international school. From 19 students in Grade 1 and 2 in 2007, the school now has 560 students offering Kinder to Grade 12, and growing. A special Mass for the students, families, faculty and staff was concelebrated by our priests and visitor, Fr. Daniel Brandenburg, Director of RC Education in Atlanta. He thanked everyone who took the leap of faith in being part of the first Regnum Christi school in Asia. A special dinner for the pioneers was also held to thank them for their contributions. These past years have seen the hand of God at work in Everest. It serves as an inspiration to look to the future with much optimism as we form graduates who, inspired by Catholic values, will renew society.